The January Sale is Here! Happy New Year! It is time to celebrate new beginnings and we can’t think of a better way to start 2018 than with a gorgeous new pair of glasses. 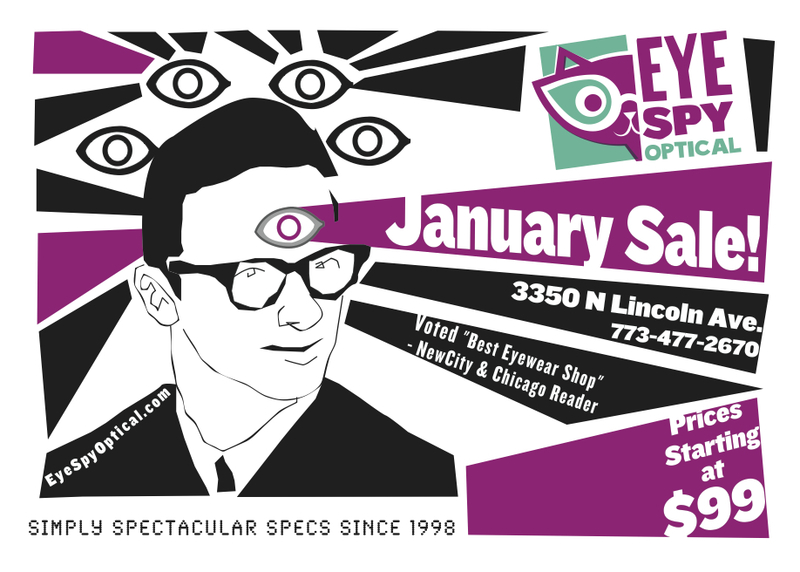 Oh wait…yes we can…a new pair of glasses that you picked up for a steal of a deal! With discounts that start at 25% and go all the way up to 75% off, it will be hard to get just one pair! 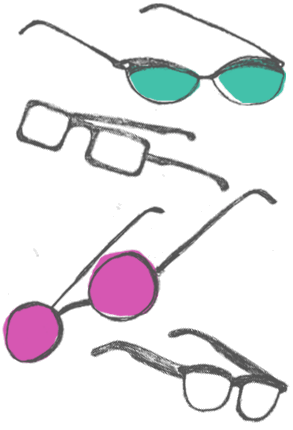 This is a great time to refresh your look with new eyewear, pick up that bold 2nd pair you have been dreaming about or get those computer glasses you have been thinking about for ages. Anne et Valetin, Theo, Niloca, and Francis Klein are just a few of the brands that will be on sale, so get here early to see everything! The sale starts at 11am on Tuesday, Jan 2. See you there!